Each of these boxes of scents, made in a delicate lace, evokes a particular attention, a passion, a memory … Like any woman, Maryse has her secret garden, to you to discover it in each of its boxes. This precious collection, of Calais lace and shimmering satins, presents the essential accessories of the Parisienne dressing room. A gourmet collection, like a sweet memory of childhood; these scented candies will work wonders in the drawers of ladies and damsels. 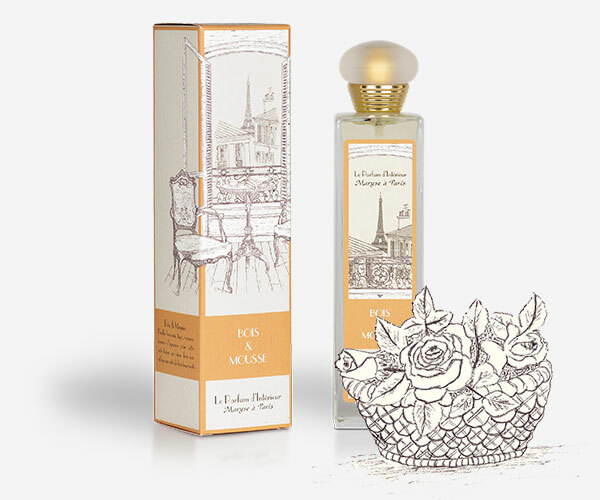 Like a window open to the art of living in Paris, this collection is available on all essential sources of home fragrance: room sprays, candles and drawer perfumes. 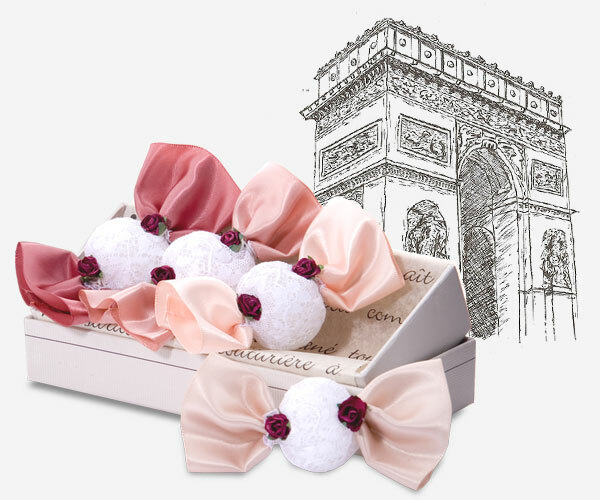 Designed and produced by a French soap master, Maryse’s Perfumed Soap Cream in Paris invites you to a unique moment of sweetness and well-being. Lace guipure, ultra feminine, this romantic collection will find its place in delicate lingeries. Declined into seven wonderful fragrances, this collection of precious satin sachets adorned with fine cameos, invites the pomp of the Royal Courts and these famous ladies. Tribute to the great French Perfumery, this line, adorned with precious flasks and vaporous veils, adorns a unique perfume: Iridescent Gold. 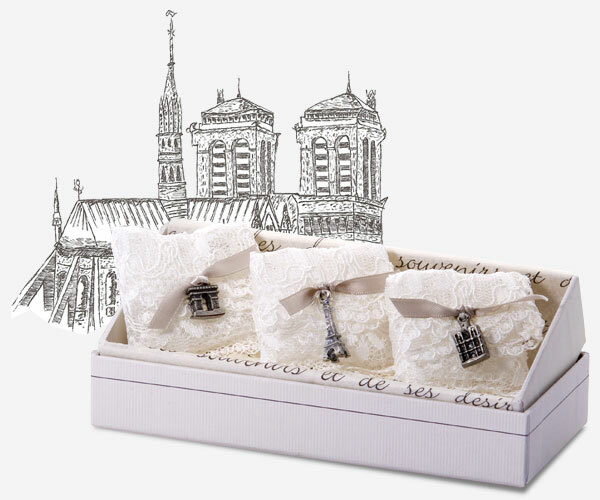 Boxes of duo shirts, a collection of personalized sachets to perfume the drawers of the elegant men. Clinging to the hangers of Monsieur’s dressing room, these bags will release a classic of masculine perfumery: Vetiver.